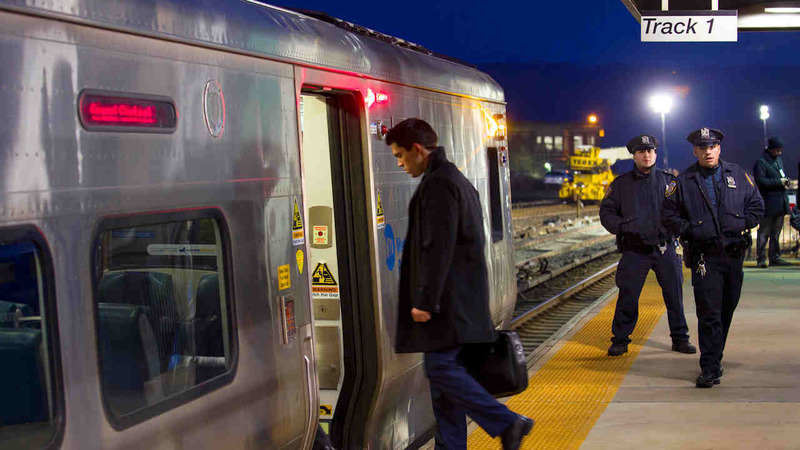 NEW YORK -- More quiet cars are coming to Metro-North. The Journal News reports that the last two cars on all weekday trains heading for New York City and the first two on trains out of the city will be designated quiet cars, starting on April 4. Currently, rush-hour trains have one quiet car. Riders are expected to keep their phones and other electronic devices muted and talk in subdued tones and keep headphones on low volume. The MTA says the extra quiet cars are in response to customer suggestions.